"The most important message of Chairman Ma Yun's visit today is to set the tone for future cooperation between the two sides," Li Baofang pointed out at the forum. Ma Yun also indicated that this time leads the team to Maotai exchange, is not only oneself anticipates very long, including the colleague specially anticipates him to Maotai. "We sincerely hope that the bilateral cooperation will continue to deepen," Li Baofang clearly expressed the willingness of both sides to deepen cooperation, with the help of Ali's technology, to give Maotai all-round help and support, to promote the production of modern information technology services, service life, service control, service extension, truly realize the "brewing" direction. The transformation of wisdom. Li Baofang suggested that the two sides should establish normal high-level communication mechanism and business department coordination mechanism on the basis of prior cooperation so as to continuously strengthen communication and exchanges and deepen the friendship between the two sides. Ma Yun expressed his willingness and trust in Maotai's proposal to cooperate with the scientific and technological forces for win-win results. "Next we have to consider how to sell the taste of Maotai, the culture of Maotai and the characteristics of Maotai. If Ali can help Maotai establish online and offline marketing, we must make a new way to meet Maotai's taste and creativity. This is also a test of Ali. " 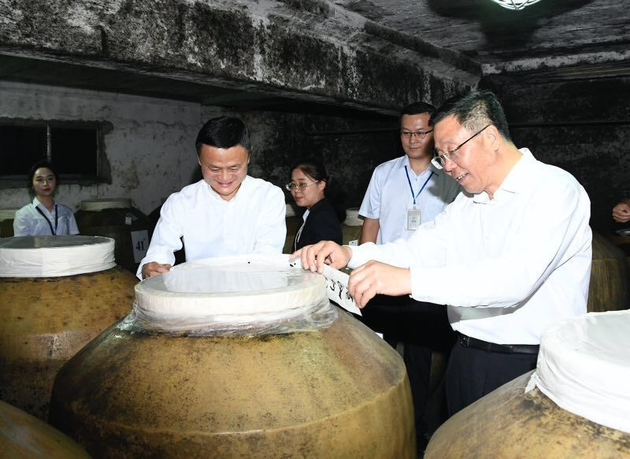 Using block chain technology to crack down on counterfeiting is also Ma Yun's hope for a comprehensive cooperation with Maotai, not only a systematic cooperation, but also to enhance Maotai's future innovation, future data resources, customer resources and supply-side reform. Ma Yun expressed his special support for Li Baofang's proposed route of broadening cooperation. 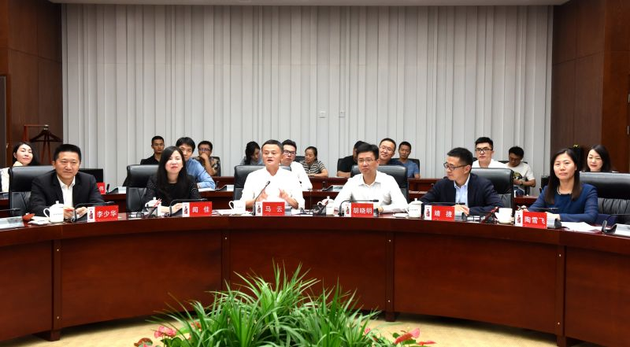 "We hope to build a classic model of China's data cooperation by bringing together the spirit of innovation and innovation of Guizhou's big data, together with the resources of Ali and the wholehearted reform of Maotai. It would be more interesting if we combined wine and data together. Li Baofang also recalled the closed-door talks with Ma Yun at Xixi Park in Hangzhou two years ago. "Communication was very pleasant. In August 2016, we signed a memorandum of strategic cooperation in Guiyang, formally opening the strategic cooperation between Ali and Maotai." 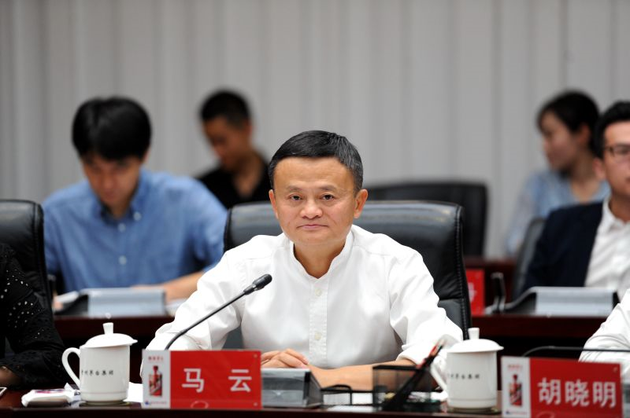 Over the past two years, Maotai Group and Alibaba Group have maintained interaction and frank exchanges, and have made remarkable achievements in deep cooperation in technology, brand and business. In particular, the integration of online and offline new retail, let Moutai further improve the "wisdom" level. Li Baofang pointed out that in two years, Tianmao Maotai sold nearly 100 tons, and Yomi's new products exceeded 6,000 boxes. Last year, during the "9.9 Maotai Super Brand Day", the sales of Maotai liquor reached 30 tons, setting a record of single product, single store and single brand transactions in Tianmao liquor industry. "Ali's strong technical support has brought a new prospect to our market service." Li Baofang said that while Maotai was strong in "controlling prices and stabilizing the market", Tianmao took the lead in responding, allowing the official flagship stores of Maotai to seamlessly dock with the Ali wind control system to help Maotai sell more products to real end-users, relying on Ali's big data advantage; Maotai Yunshang 2.0, a portrait of the two sides jointly created for consumers Promoting precision marketing has taken another step, and Ali helped Moutai.DevelopmentProduct two-dimensional code - block chain traceability authentication system, effectively improve the product traceability, authenticity verification, transaction payment and other services. 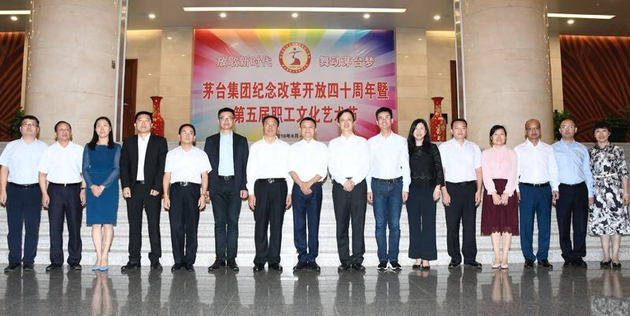 Also attending the Symposium on the same day was Ma Ningyu, Deputy Secretary-General of the Guizhou Provincial Government, Director-General of the Provincial University Data Bureau and Secretary of the Party Leadership Group. He said, "I'm especially happy to see Alibaba and Maotai sitting close together. The red lady is Big Data, which makes Ali and Guizhou walk together. Big Data makes Maotai walk on the road of transformation. So today Maotai and Ali are also flowing. The flowing water, the flowing data bring vitality. I believe that Maotai and Ali, two great companies, will bring more happiness and happiness to consumers. 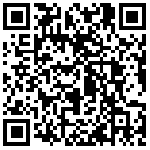 Ali Yun - the maximum 1000 yuan voucher is available immediately.